Elder Sampson: The drunkard, the fornicator, the proud─he will receive God’s mercy. . . . The drunkard, the fornicator, the proud—he will receive God’s mercy. But he who does not want to forgive, to excuse, to justify consciously, intentionally … that person closes himself to eternal life before God, and even more so in the present life. He is turned away and not heard [by God]. This entry was posted in Elder Sampson, Sayings from Saints, Elders, and Fathers and tagged Drunkenness, Excuses for Sins, Forgiveness, Forgiveness of Others, Fornication, Justification, Mercy, Mercy of God, Pride on November 20, 2015 by ocqadmin. 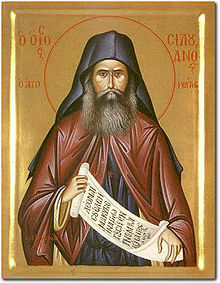 St. Silouan: We have such a law: If you forgive . . . 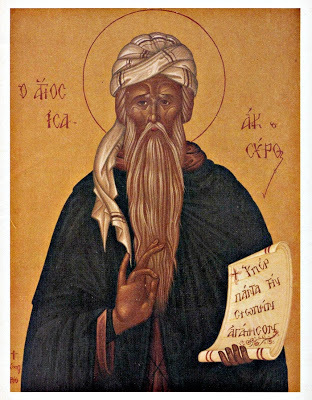 This entry was posted in Sayings from Saints, Elders, and Fathers, St. Silouan the Athonite and tagged Forgiveness, Forgiveness of God, Forgiveness of Others, Sin on July 9, 2015 by . St. Isaac the Syrian: Do not fall into despair because of stumbling. . . . 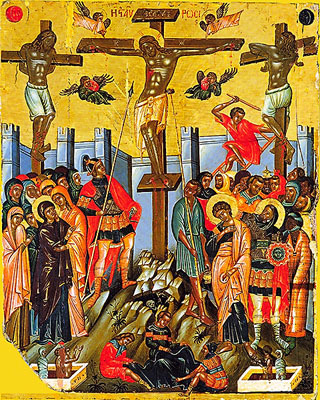 This entry was posted in Sayings from Saints, Elders, and Fathers, St. Isaac the Syrian and tagged Blasphemy, Contrition, Crucifixion, Despair, Falling Down Getting Up, Forgiveness, Forgiveness of God, God as Physician, Overcoming Sin/Passions, Repentance, Sin on June 28, 2015 by . 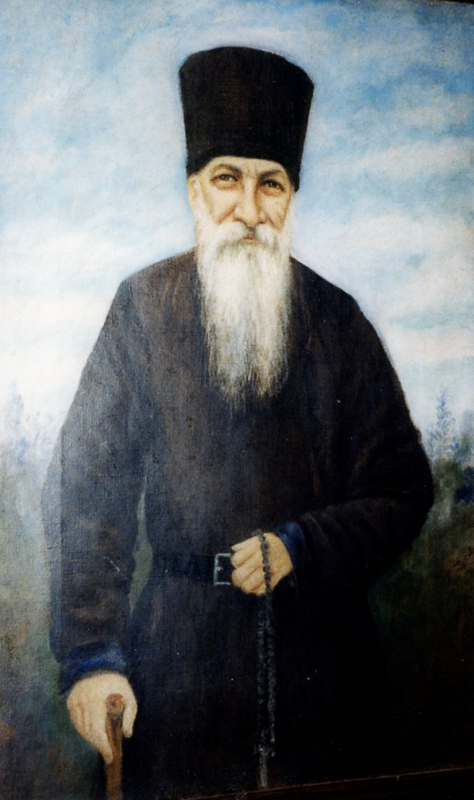 St. Kosmas Aitolos: If a man insults me, kills my father, my mother, my brother, and then gouges out my eye . . . This entry was posted in Sayings from Saints, Elders, and Fathers, St. Kosmos Aitolos and tagged Enemies, Forgiveness, Forgiveness of God, Forgiveness of Others, Loving Enemies on February 21, 2015 by ocqadmin.